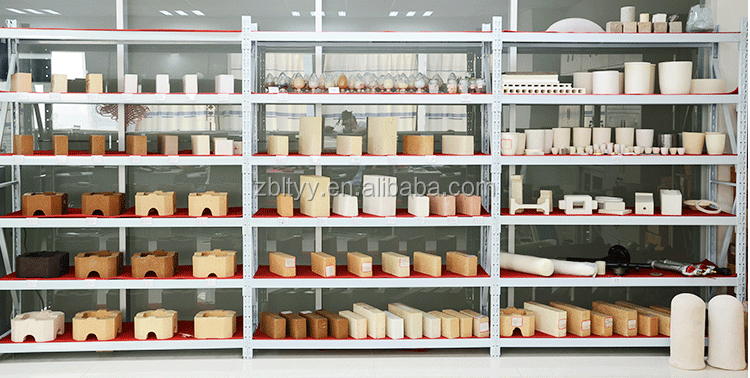 4.Bulk density: 0.6, 0.8, 1.0, 1.2 g/cm3. 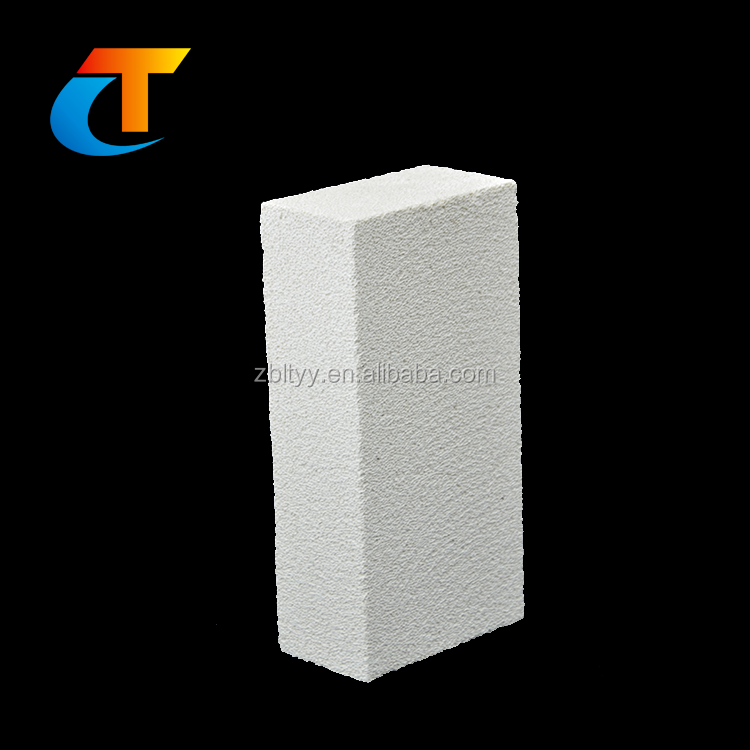 4.Used for glass, ceramic frit and sodium silicate furnace. 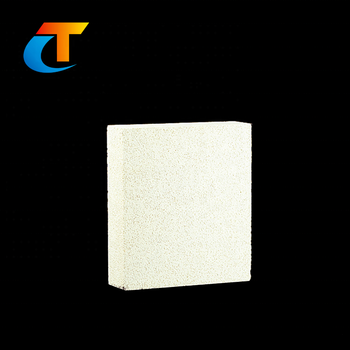 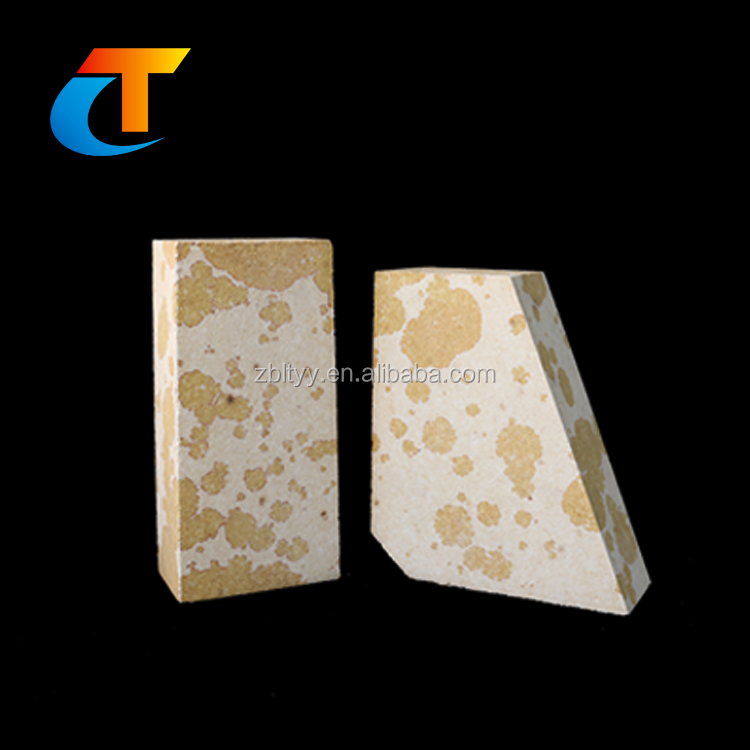 4.Used for lining and thermal-protective coating of various furnace. 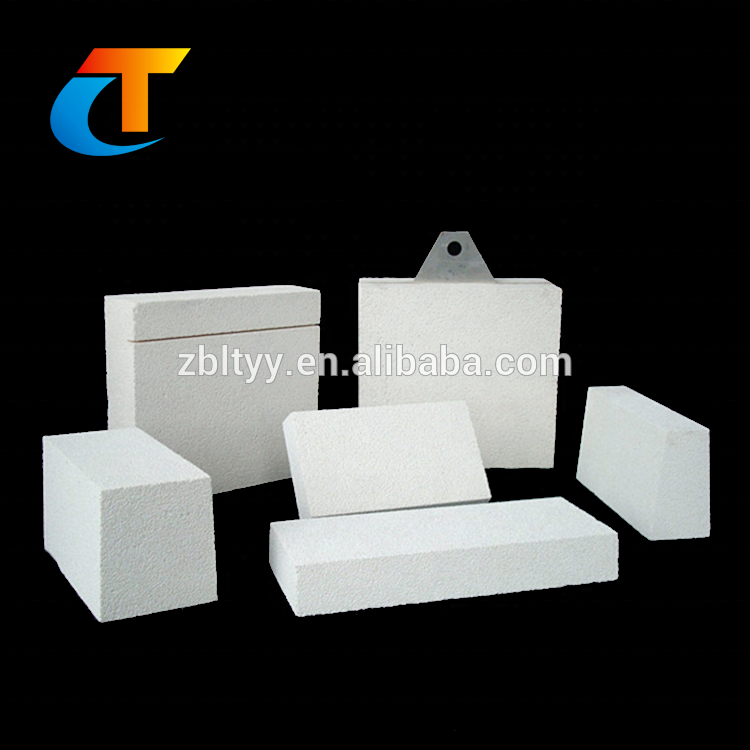 3.Bulk density: 0.6, 0.8, 1.0, 1.2g/cm3. 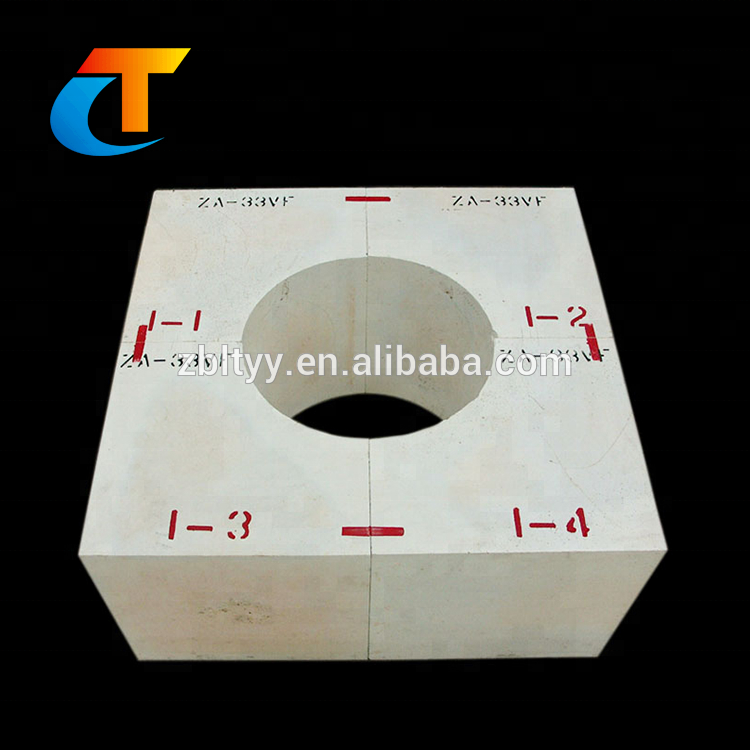 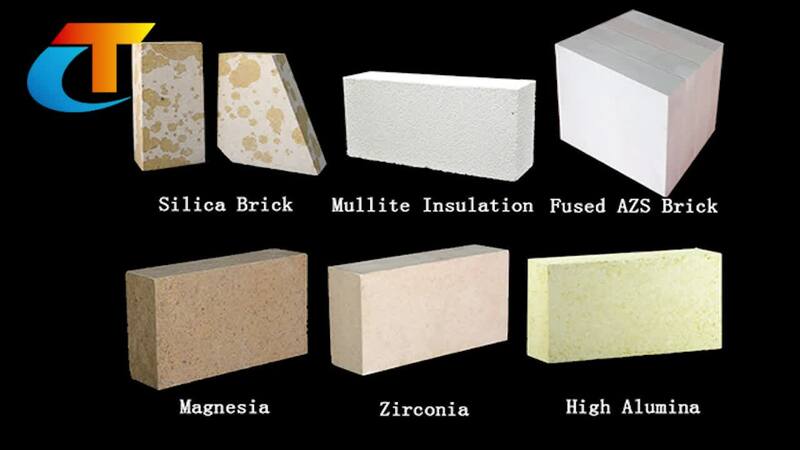 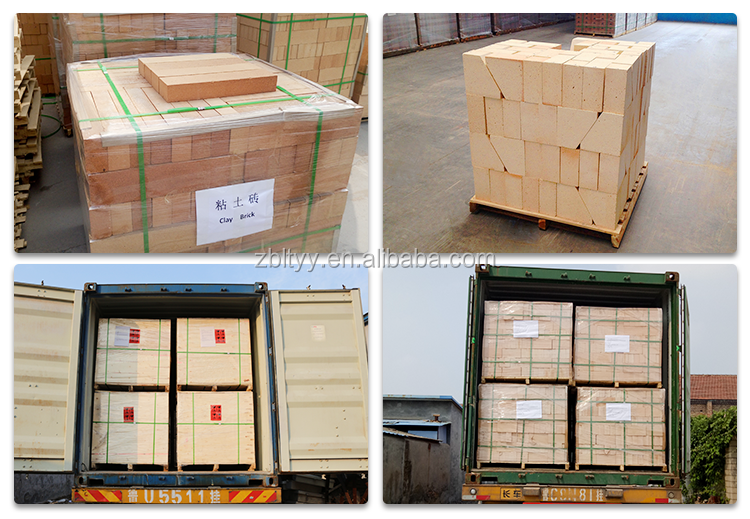 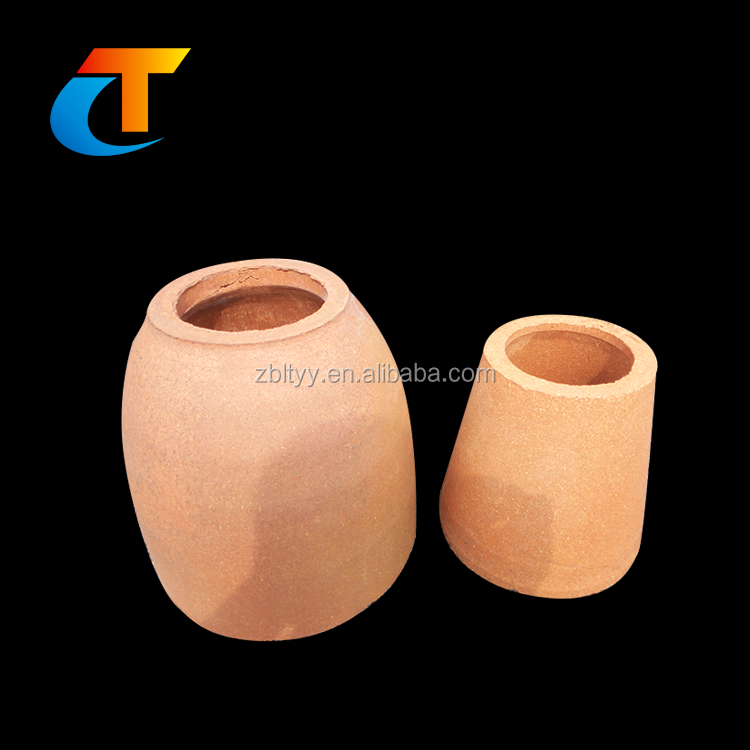 4.Used for the lining of ceramic kiln,tunnel kiln,roller kiln,and petrochemical industry kiln. 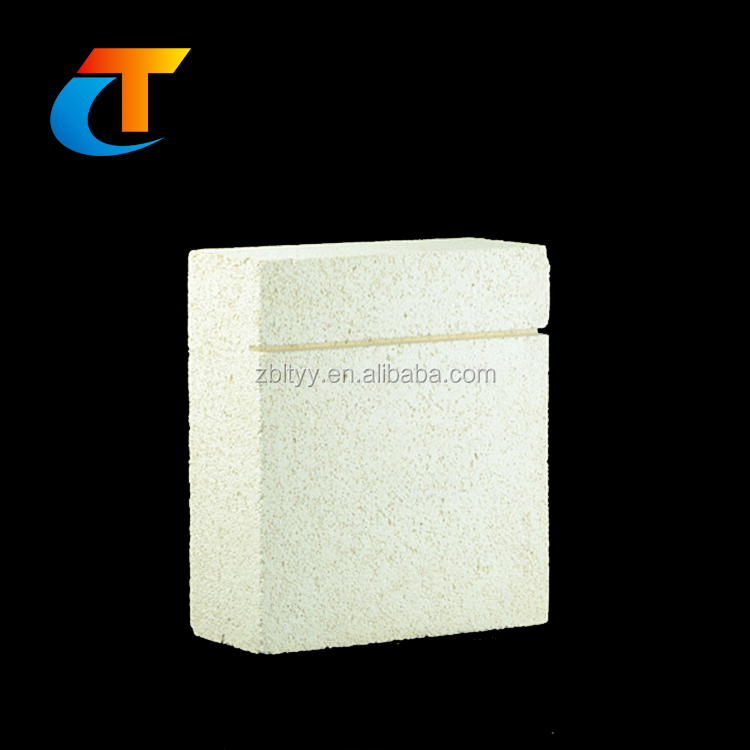 3.Bulk density: 0.6, 0.8, 0.9, 1.1g/cm3.